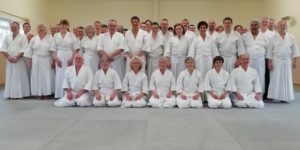 The 2019 Aikido Spring Seminar is coming up, starting on the 4th May. As there is a Dan grading on Sunday, 5th May, we will require ukes. Could Dan grade members please let the office know if they are available. Saturday, 4th: Course (open to all) 10:30 to 12:30 and 14:30 to 16:30. 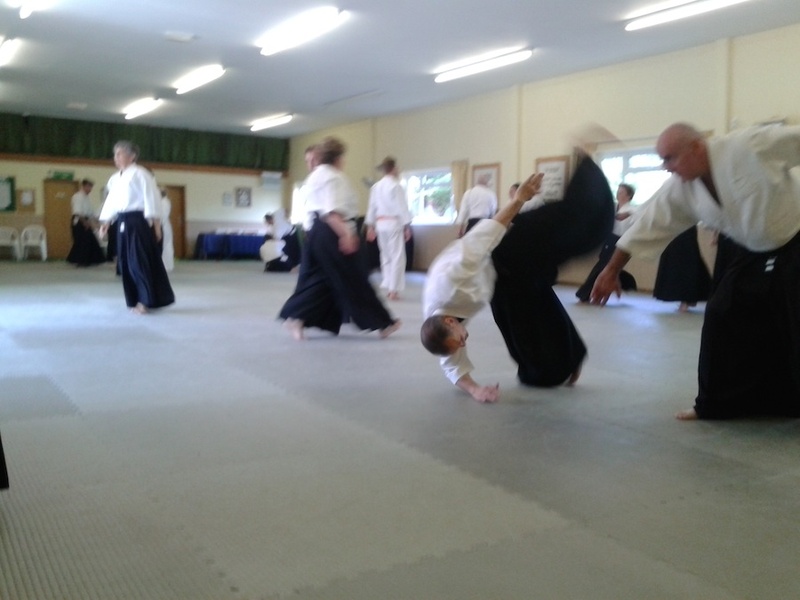 Sunday 5th: Dan grading at 10:00. Course (open to all) 15:00 to 17:00. Monday, 6th: Course (open to all) 10:30 to 12:30. Kyu grading at 12:45.